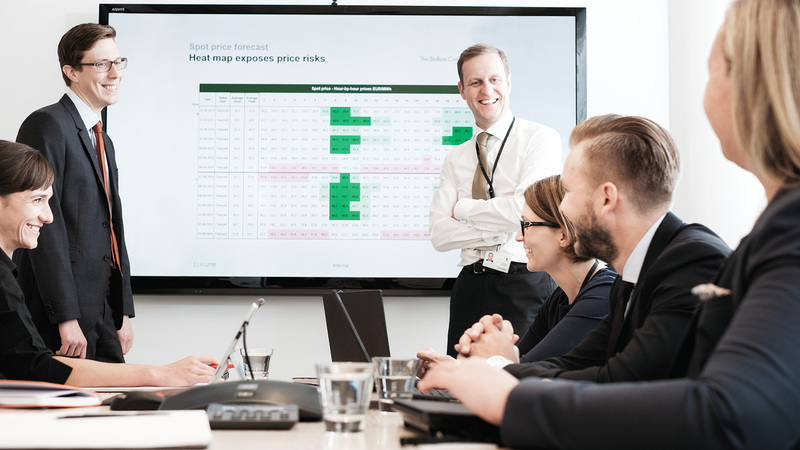 UPM Energy is significant producer of cost-competitive, low-emission energy and active operator in Nordic energy markets. 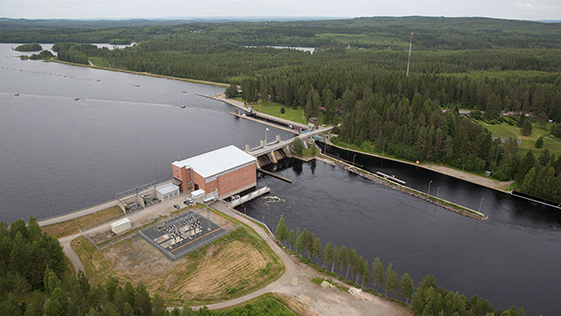 UPM Energy is the second largest electricity producer in Finland. It generates low-emission electricity in its own and co-owned power plants. In addition, UPM Energy's operations include physical electricity and financial portfolio management as well as services to industrial electricity consumers and producers. 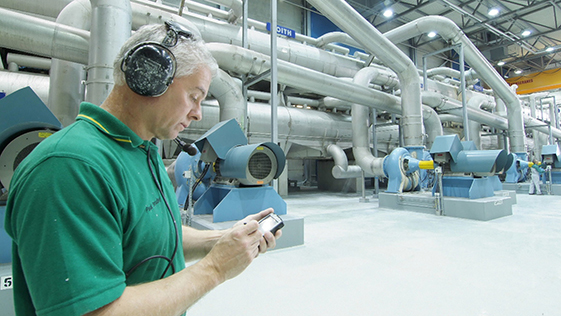 UPM Energy provides industrial electricity consumption and flexibility services to industrial consumers and other energy companies. Deep understanding of industrial consumption as well as efficient, low-emission electricity generation, offer the company a unique position in the marketplace. In addition to UPM Energy Business Area, UPM Group also has power generation assets in other businesses. 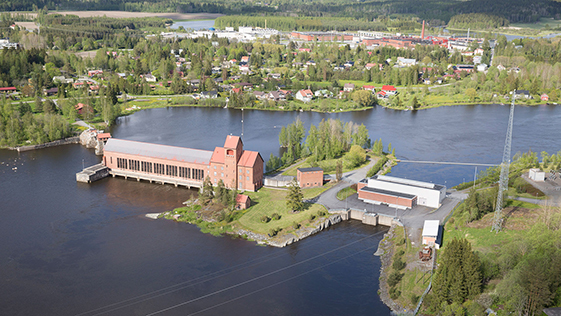 Combined heat and power plants (CHP) and small hydropower plants are located in paper, pulp, timber and plywood mill sites, and they are primarily serving the local mills. UPM Group's total generation capacity, including shares in other companies, is 3,000 MW. UPM Energy provides industrial electricity consumption and flexibility services to industrial consumers and other energy companies. Our deep understanding of both industrial consumption patterns and efficient, low-emission electricity generation, provides us with unique expertise in the marketplace. By tapping to this expertise, our customers are able to optimize their energy consuming or generating operations for higher efficiency and lower cost. 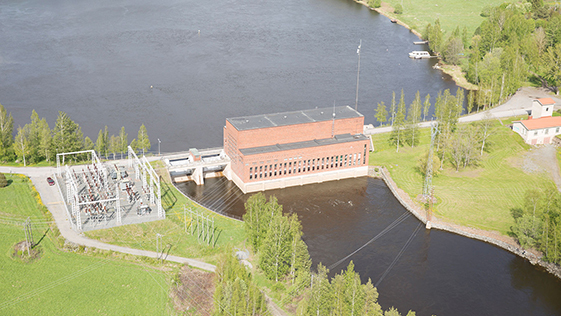 UPM Energy generates electricity with own hydropower assets and owns shares in other electricity companies. Our total generation capacity is 1,500 MW. 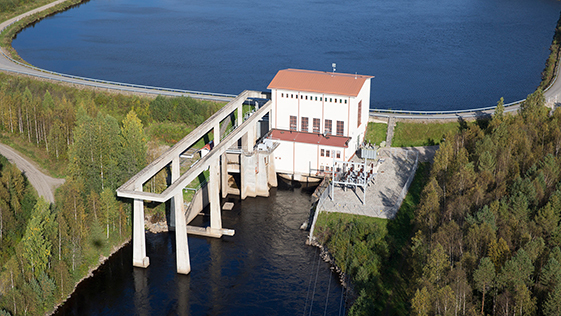 UPM Energy is an operator in the NordPool electricity market. We sell electricity and optimise our generation capacity to match the daily market need. 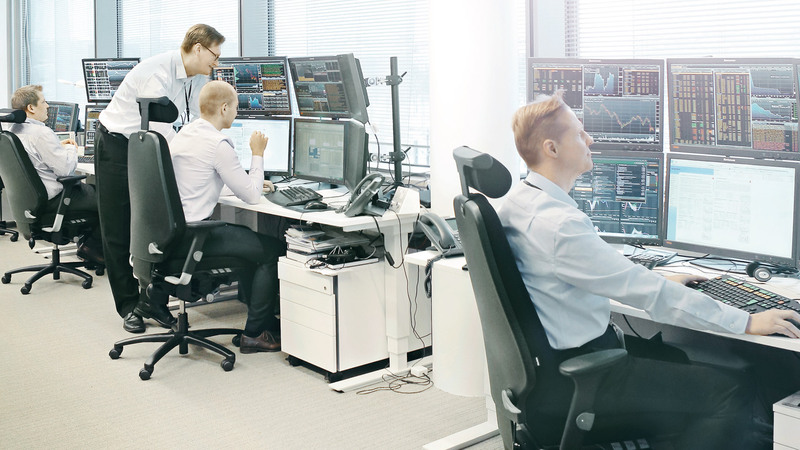 UPM Energy operates in the financial markets with energy derivatives. Our energy market analysis team produces price forecasts and offers energy market intelligence to support electricity trading and consumption optimization. ​UPM is a responsible energy producer with versatile energy sources and production resources, as well as strong technological competence in energy production. UPM aims at expanding its low-emission power generation, holding growth opportunities in CO2-free energy and market competencies. 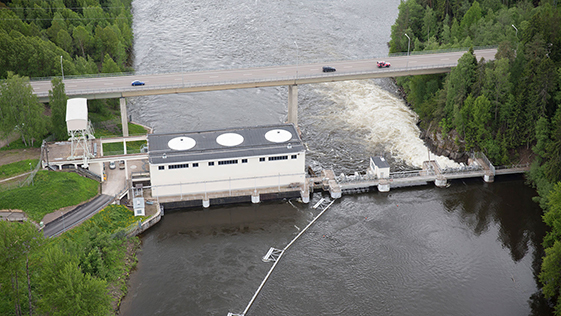 Renewable and flexible hydropower is an essential part of UPM's versatile energy portfolio. Hydropower is a cost efficient way to generate electricity; the power plants have low maintenance costs and a long life span. along with eight own hydropower plants. 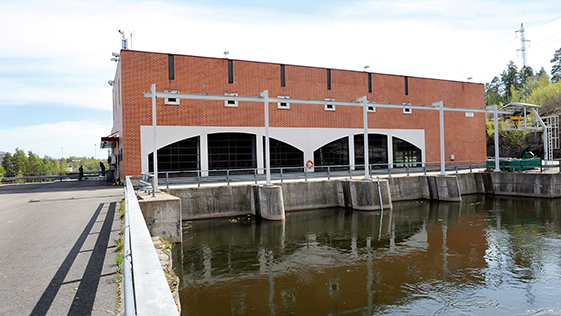 UPM’s condensing power plants produce electricity depending on the market situation. Most of the condensing power plants use coal, peat and biomass as their fuel. 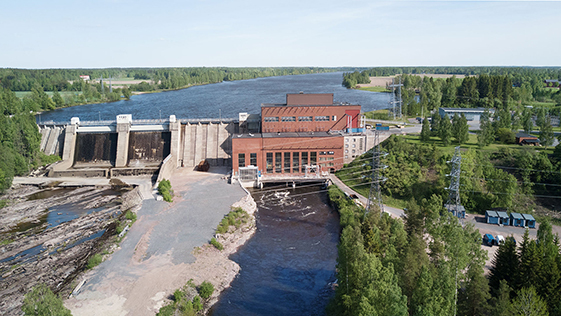 UPM Energy owns shares of condensing power plants in Finland through its shareholding in Pohjolan Voima Oy. Most of the condensing power plants use coal, peat and biomass as their fuel. CO2-free nuclear power has an important role in UPM's sustainable energy production scheme. UPM has a remarkable shareholdings in the energy company Pohjolan Voima Oy (PVO), which is a majority shareholder in nuclear power producer Teollisuuden Voima Oyj (TVO). UPM Energy has shareholdings in the energy company Pohjolan Voima Oy, which is a majority shareholder in nuclear power producer Teollisuuden Voima Oyj (TVO). The first nuclear power plant owned by TVO in Olkiluoto was completed in 1978. UPM is participating in the project to construct a third nuclear power plant unit, Olkiluoto 3 EPR, through the shareholding. 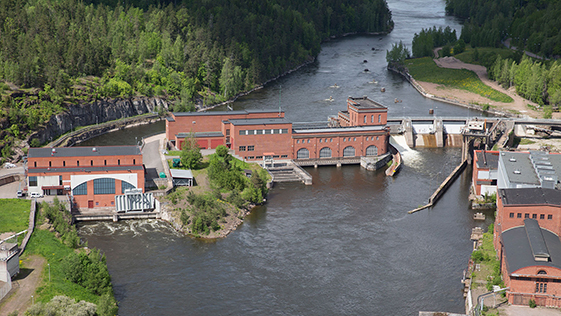 Renewable and flexible hydropower is an essential part of UPM's versatile energy portfolio. 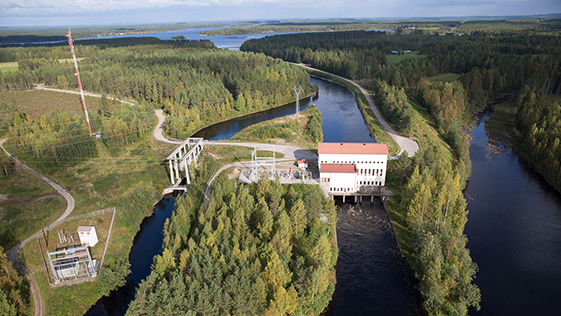 UPM Energy has eight hydropower plants in Finland. 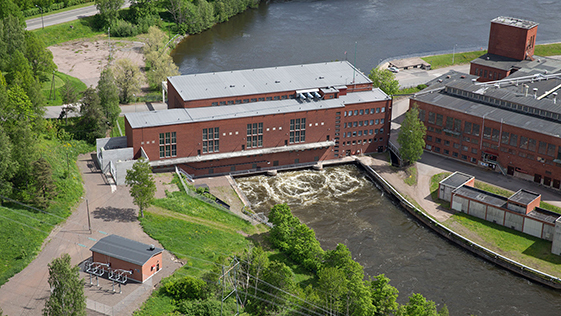 In addition, UPM Energy operates Länsi-Suomen Voima's Hajavalta facility.